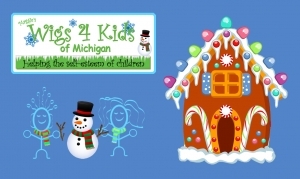 Happy holidays from Maggie's Wigs 4 Kids of Michigan! We are closed December 24th and December 25th in celebration of Christmas and wish everyone a wonderful season. Our Wellness Center will resume normal business hours on Wednesday, December 26th.